Hello All! Its been a little while, and now I finally have some free time to post!! 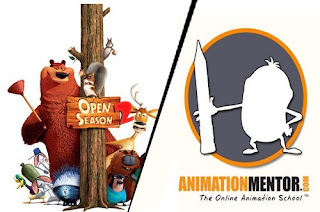 Today I finaled my last shot on Open Season 2! Awesome! The animation in this movie is really entertaining and I'm very proud of everyone at Reelfx for how well this looks. I am still unsure as to when the dvd will come out, but I'll be sure to post when it does! In other great news..... I have recently joined the fabulous animation mentor crew! I will be starting next term as a campus mentor and I couldn't be more excited about it! I have been so impressed by this school, and the students that come out of it. I just really wanted to be a part of this new wave of animation. Is it great to have the opportunity to give back to the community and help people uncover their talents. 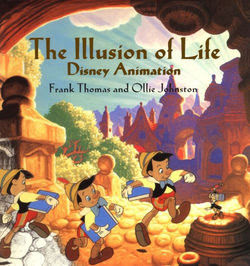 I only wish I had something like this when I was struggling to teach myself animation. So that is AWESOME!! Now, we are moving on to some REALLY fun stuff at work. I'm super excited... Updates to come! !